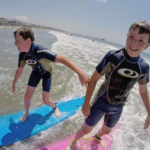 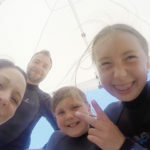 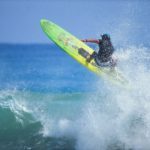 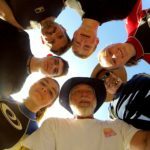 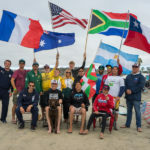 2015 07 28 Blind Surfer Scott Leason with Coach Pat Weber – San Diego Surfing Academy LLC – San Diego Surfing Academy Since 1995! 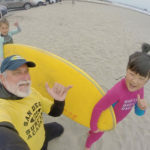 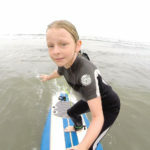 2015 07 28 Blind Surfer Scott Leason – San Diego Surfing Academy LLC from Coach Pat Weber on Vimeo. 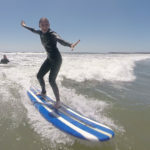 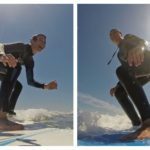 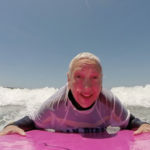 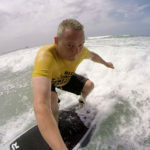 This is a GoPro Video of Blind Surfer, Scott Leason, of San Diego, California. 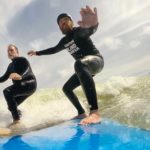 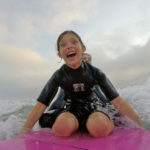 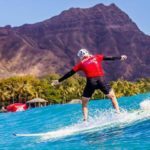 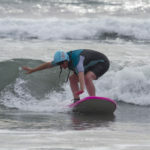 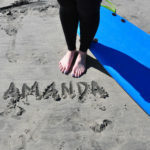 Scott surfs without physical assistance with the aid of Coach Pat Weber of the San Diego Surfing Academy LLC.